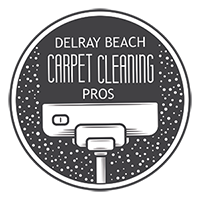 Delray Beach Carpet Cleaning Pros offers expert carpet cleaning and tile cleaning in Pompano Beach. We are just around the corner from you and our carpet cleaners offer professional floor care services that will leave you amazed. We know you have several options for professional cleaning for your home or business. That is why we offer a 100% satisfaction guarantee and strive to exceed your expectations. Our trained carpet cleaners use state of the art green cleaning technology and chemicals to leave your home or business looking amazing. 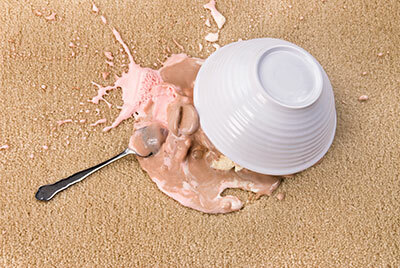 Let us take care of all your floor cleaning needs, including carpets, area rugs and tile. Here are some reasons to get your carpets and tile cleaned on a regular basis. Allergens, dust and pet dander can accumulate over the months and years. Going in and out of your home or business can stir up the dust and other debris. Then it gets tracked in on people's shoes and pushed into your carpets and rugs. Vacuuming carpets and scrubbing tiles will help temporarily, but deep cleaning and professional scrubbing is needed to really get carpets and tile clean and restored. Our technician operates a professional truck mounted hot water extraction machines to get behind the carpet backing and the pad below. This will provide you with the best cleaning. This will leave your floors and furniture with a fresh, clean smell. Give the Pros a call today! Call the Pros for carpet cleaning in Pompano Beach. We will schedule a free consultation for your carpet or tile cleaning. Our recommendation is to get your carpets cleaned at least once a year. If you own pets or have children in your home, you should increase the cleaning schedule depending on your needs. 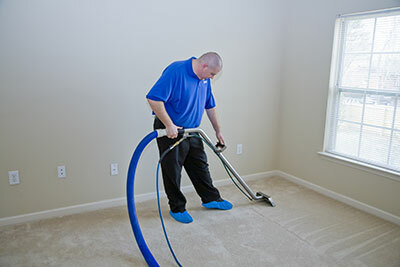 Our team uses the best practices for getting your floors and furniture clean. We work hard to make sure you are completely satisfied with your cleaning and if you ever have any issues, we are happy to address and correct anything. We specialized in cleaning carpets, rugs and tile. We look forward to serving you for all your needs. If you own a home in the Pompano Beach area, you are aware of how quickly the dust and sand can accumulate. It's our job to keep your home looking and feeling amazing. For your commercial floor cleaning in Pompano Beach, we provide affordable carpet cleaning, area rug cleaning and tile cleaning. We look forward to serving you today and will work hard to keep you as a preferred customer for years to come.